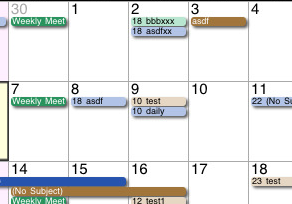 SmartTime Pro – Adaptive Organizer: a great planning tool and task organizer for those of you who are super busy. It looks at your calendar and finds time for your tasks. Keeps track of lists, tasks, to-do’s, appointments, events, and recurring anniversaries as well. 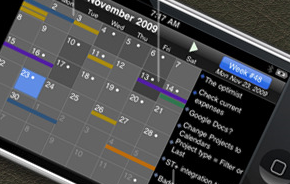 Projects for iPhone: the ultimate project planning and management tool for iPhone. 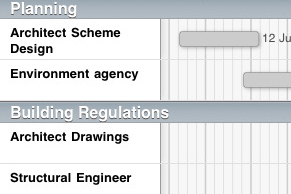 Makes it easy to keep track of multiple projects and tasks on your iPhone and plan ahead. If you have worked with products such as Microsoft Project, you are going to enjoy using this app. .Shed (Google Calendar): a super calendar application for iPhone that syncs with your Google Calendar account and pulls your tasks and other information from Google. If you are using Google products for planning, this app can come in handy. 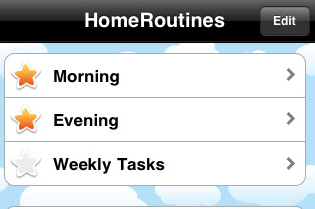 Home Routines: a very handy app for those who always want to keep their houses clean and getting their daily chores done more effectively. Helps you plan ahead and keep track of your weekly tasks. 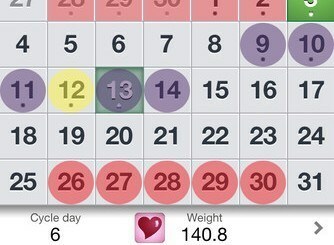 iWedding Deluxe – the Wedding Planner: one of the best wedding planners for iPhone. 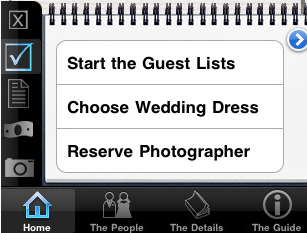 It has everything you need to manage your guest lists, keep track of your tasks, and make sure your wedding goes according to the plan. Budget Planner: a handy tool for business professionals that lets them keep track of their transactions and stay on the budget on a monthly basis. It comes with graphs, charts, and export capability as well. 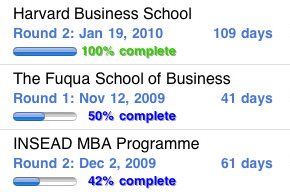 MBA Planner: a school planning tool for students that lets you keep track of your applications and contact information for each school. You certainly don’t want to focus all your efforts on one school. 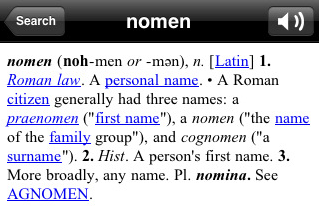 That’s why this app is such a useful tool. 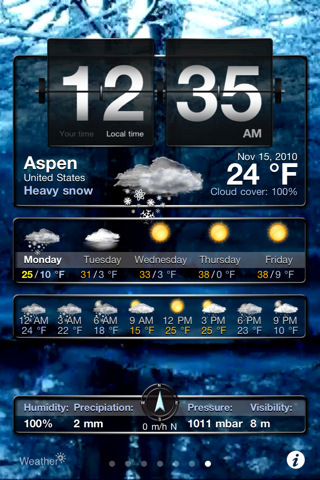 What’s your favorite planning app for iPhone?